So do you want to Install Twrp recovery on galaxy S8? If yes then you are at right place. Today we are here with the Guide on How to install TWRP recovery in Samsung galaxy S8. As we all know that Samsung galaxy S8 is the latest Smartphone of Samsung, The Device is flagship device of samsung and comes with the latest Snapdragon 835 processor coupled with 4Gb of ram. Galaxy S8 is one of the very first devices which are offering The snapdragon 835 processor and coring gorilla glass 5 coating at the back. 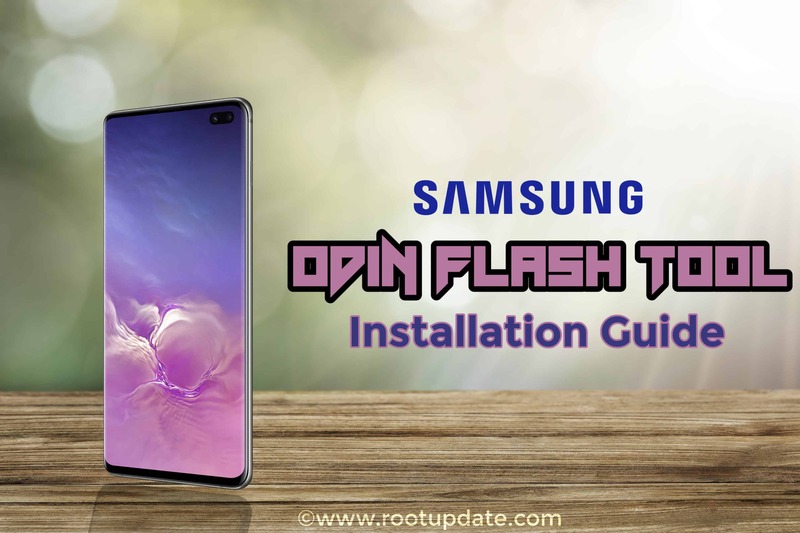 Today in this guide we will show you the way to Install TWRP recovery on Galaxy S8, For those who dont know what is Twrp Recovery so Twrp recovery is the custom version of stock recovery, The basic function of a custom recovery is that can help you to install files or a custom rom without using computer. So lets start the Guide on How to Install TWRP recovery on Galaxy S8. You will Be Able to root your device without using computer. 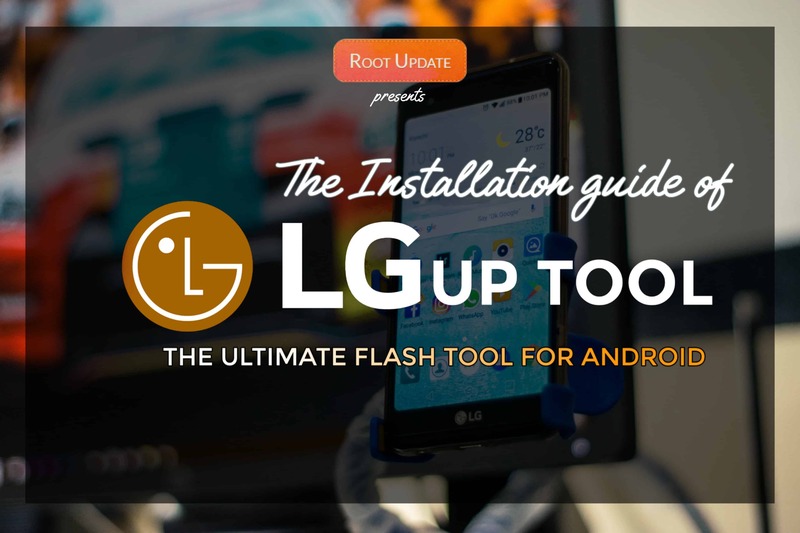 You can install Custom rom without using computer. You can Install Zip files. You can Update android version. Sometimes you can brick your device while installing a zip file. You will Loose warranty after you install custom recovery. 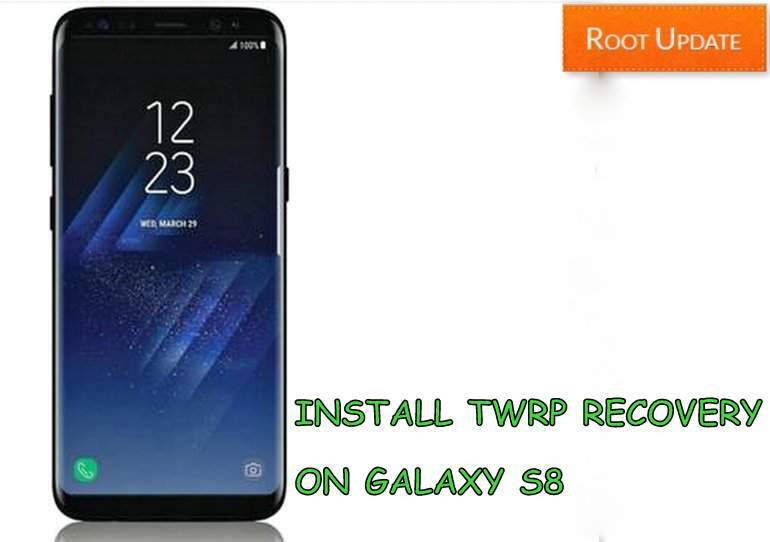 To Install TWRP recovery on galaxy S8 follow the below steps. First of all you have to boot your galaxy S8 in Download mode. To Boot Galaxy S8 in Download mode press and hold volume down + Power + Home button together. 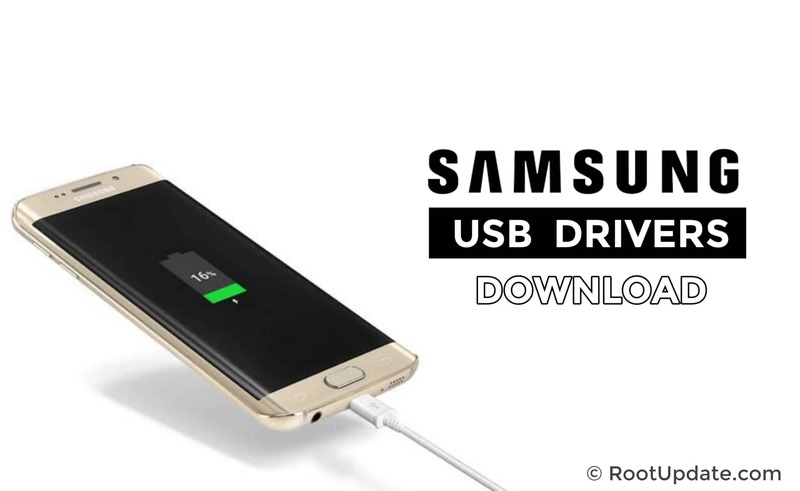 Now Connect your galaxy s8 to computer using a usb cable. Now Tap on AP and Select the TWRP Recovery. tar file you downloaded earlier. Thats all !!! This was our guide on how to install Twrp recovery on galaxy s8. To boot Galaxy S8 in Recovery mode you can follow the below simple steps. So first of all Completely turn off your device. Now Press Volume + Power + Home button together. Dont release the Keys until your Galaxy S8 enters in recovery mode. So this wa how you can Boot galaxy S8 in recovery mode. So this was our guide on How to Install TWRP recovery on galaxy S8, i hope you liked our guide. If you have any kind of doubt you can comment down below in the comments section.